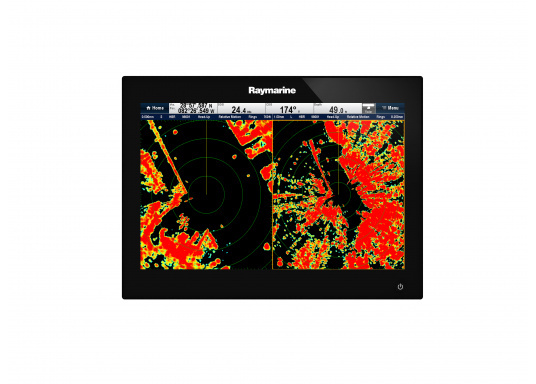 The Raymarine Glass Bridge series is a powerful chartplotter in an elegant design. 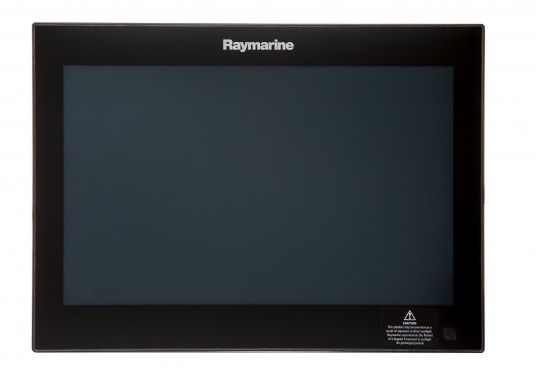 The gS165 multifunction display features a fast dual-core processor and a third graphics processor for exceptionally fast image composition. 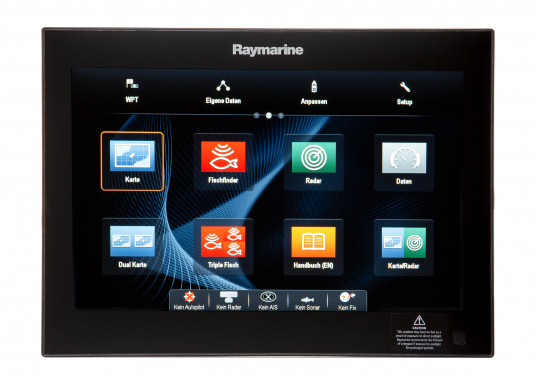 The integrated WiFi and Bluetooth module allows you to connect the chartplotter to a variety of devices. 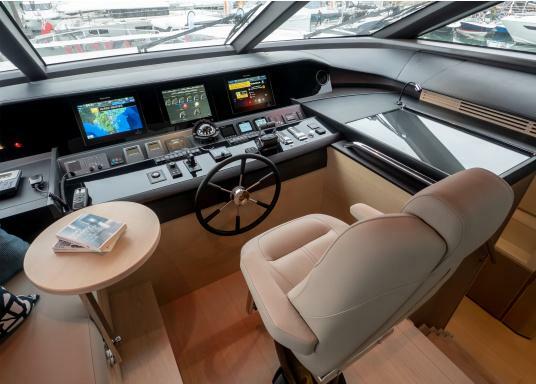 € 1.999,95 Inc. tax, ex. shipping. 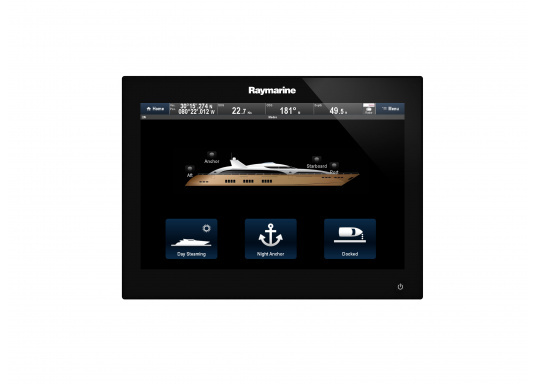 The user interface provides quick access to all important functions and incredibly easy navigation. A free software update can be installed every few months. 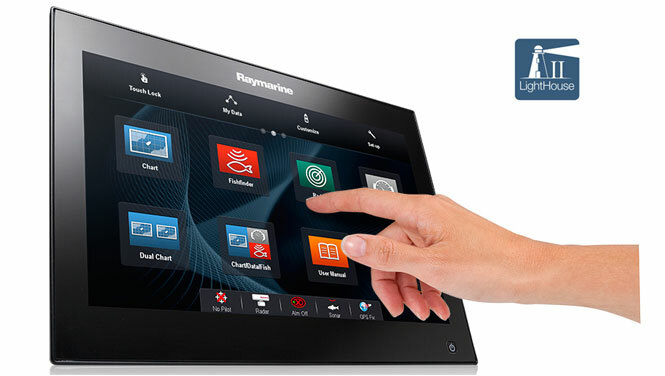 Check the software status of your device and download the latest software so that you can use the latest functions. 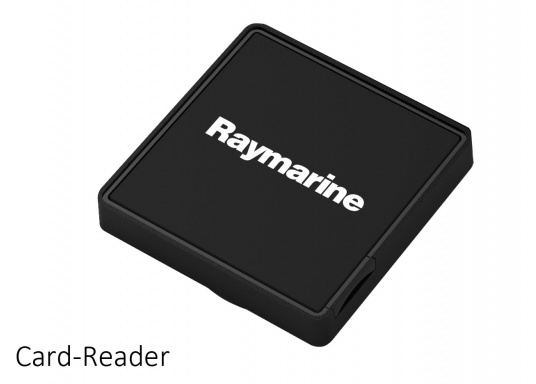 The powerful dual-core processor ensures smooth and fast operation. 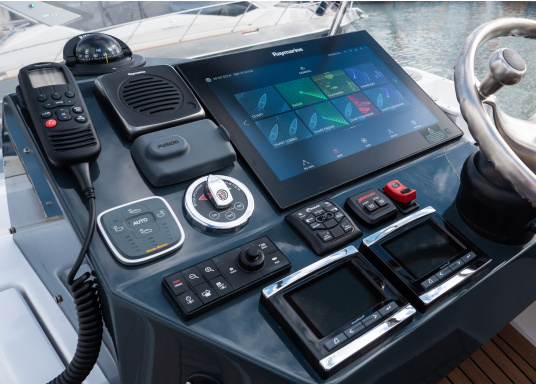 With the touch screen you can easily set waypoints, find routes and navigate safely. 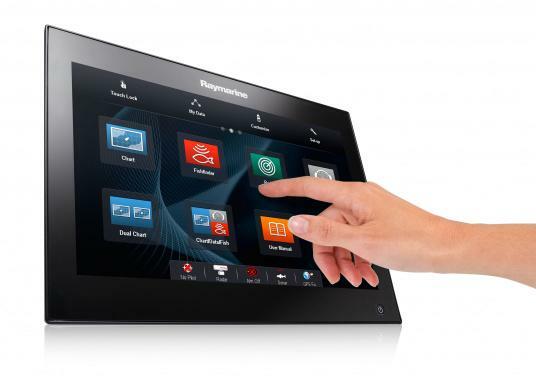 The multitouch function allows you to zoom in and out easily (pinch-to-zoom) with two fingers. 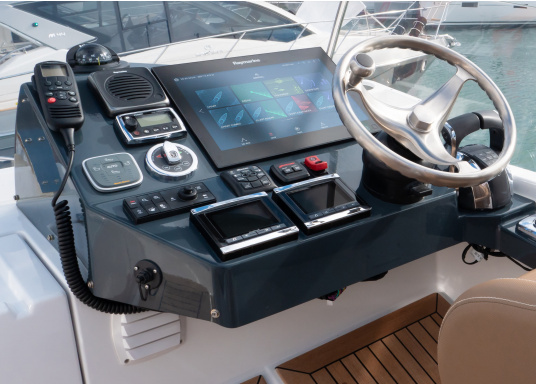 With WiFi and Bluetooth compatibility, you can also control the gS165 multifunction display from anywhere on board using a tablet or smartphone. 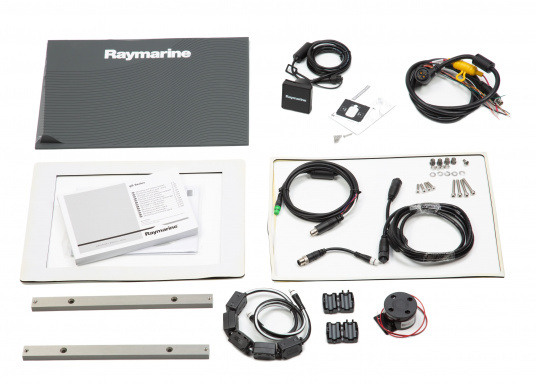 Simply download the free Raymarine apps. 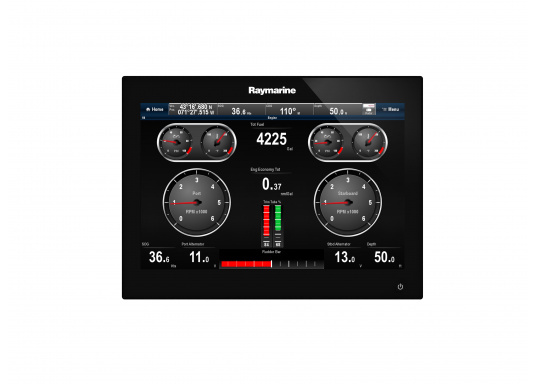 Add a remote control for full onboard access to the multifunction display from any location. 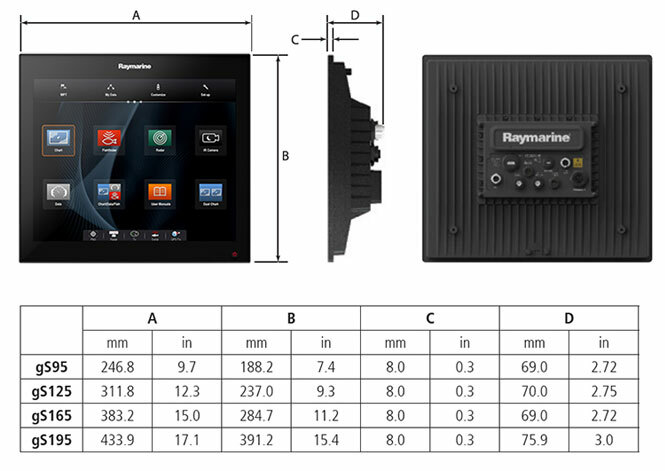 The compatible remote keyboard RMK-10 or the RCU-3 Bluetooth remote control are optionally available. 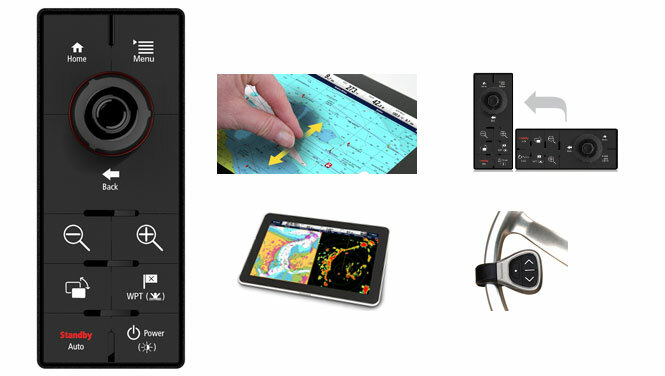 Control all the electronics on your ship! 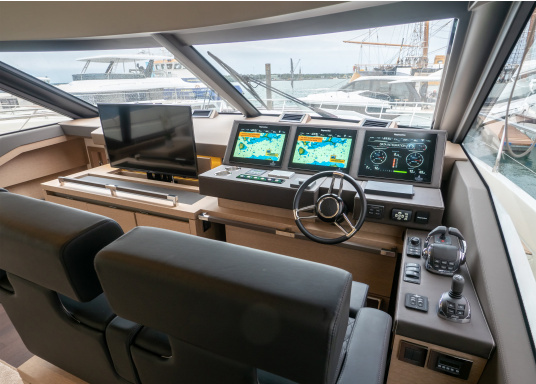 The optional EmpirBus™ Digital Switching modules provide complete control of the ship's electronics via the gS series. 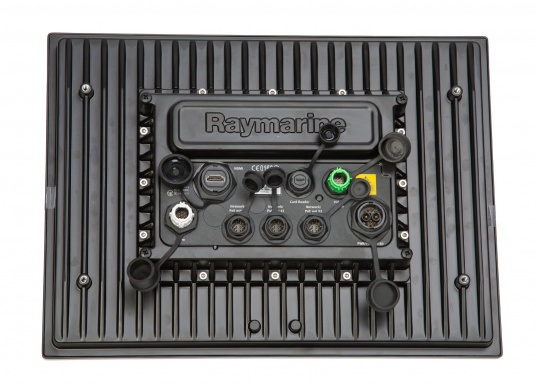 Control the entire lighting, display the full electrical system and much more. 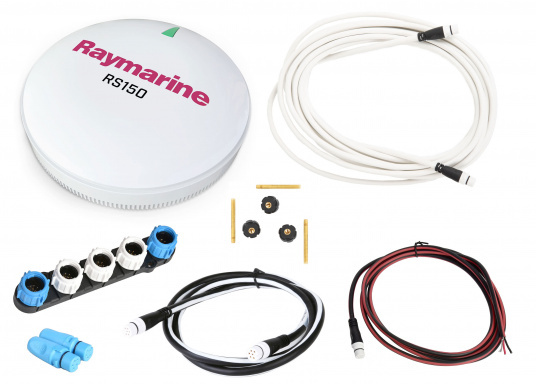 With connection options via the SeaTalkNG (NMEA2000), NMEA0183, Ethernet, WiFi and Bluetooth data systems, a wide range of possibilities is available for integrating various encoders and instruments. 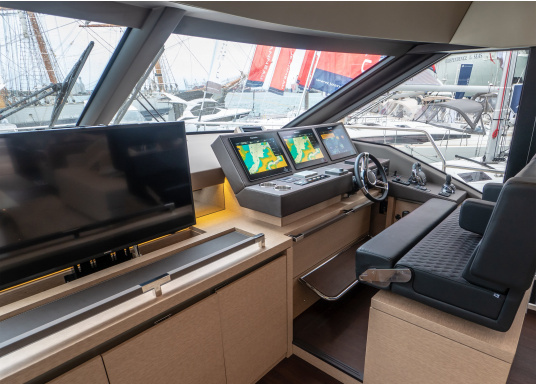 Never miss what happens under your ship. 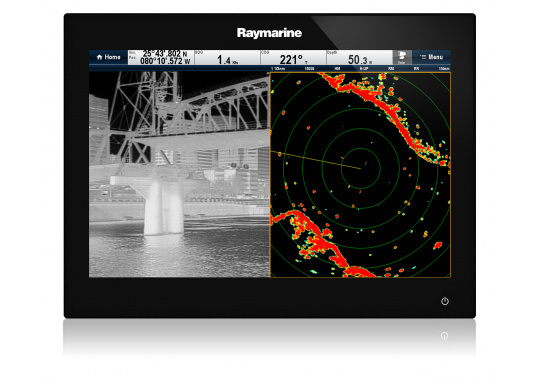 With an optional sonar module, you can enjoy photorealistic underwater images, view amazing details of the seabed and simultaneously monitor target fish. 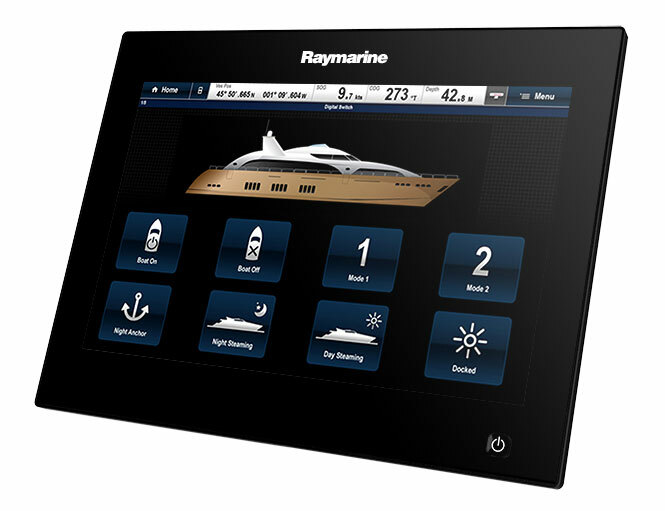 Radar antennas, AIS devices, surveillance cameras and much more can also be connected to the display and viewed. 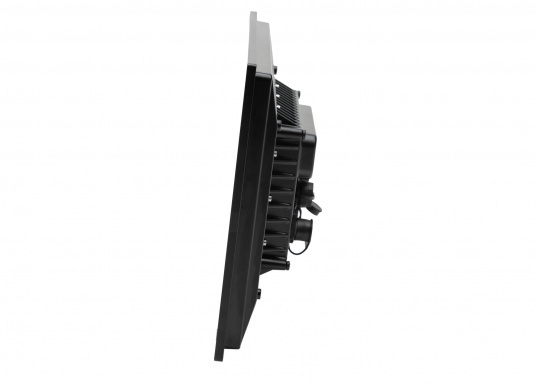 Through the HDMI output you can also connect the display to TVs or monitors. 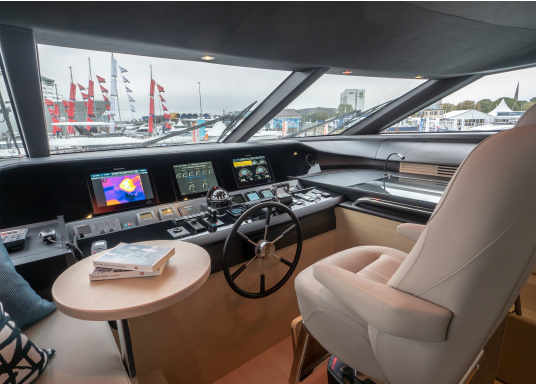 In so doing, you can always see all important navigation data wherever you are on board.